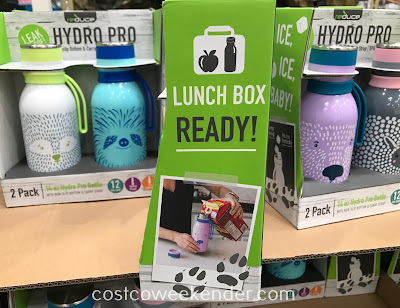 It's always a challenge to get my kids to drink more water since they prefer to drink sodas and juice full of sugar. The Reduce Hydro Pro Furry Friends Water Bottle will encourage your kids to drink more water and stay hydrated. 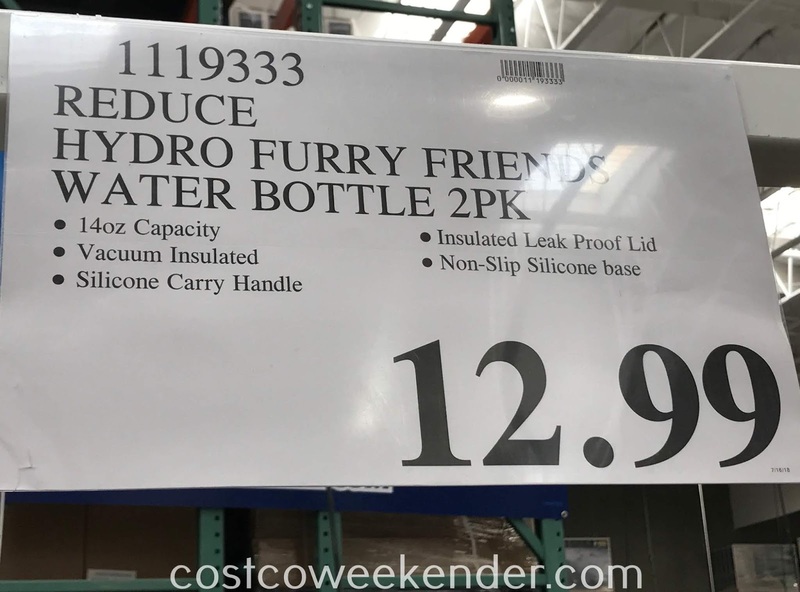 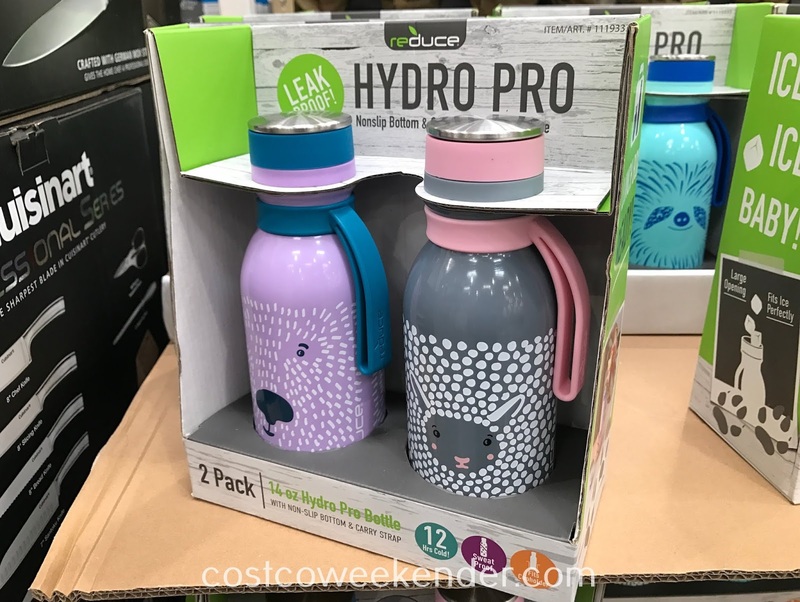 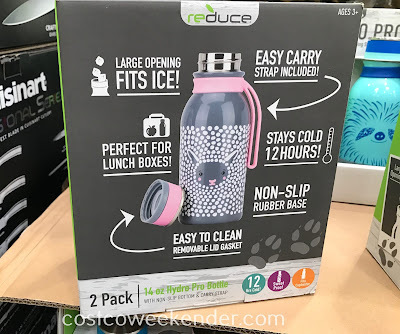 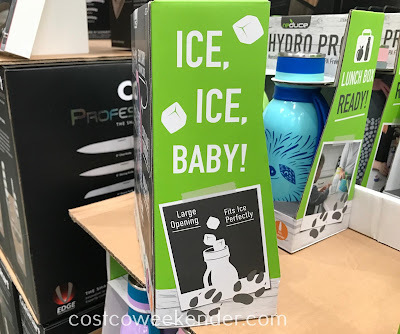 The Reduce Hydro Pro Furry Friends Water Bottle comes in a pack of 2 and feature a cute design of various animals including a bear, raccoon, sheep, and more. They can easily fit in your child's lunchbox and will keep drinks cold throughout the day. Your child can use this water bottle for school, soccer practice, after school activities, or outdoor endeavors.